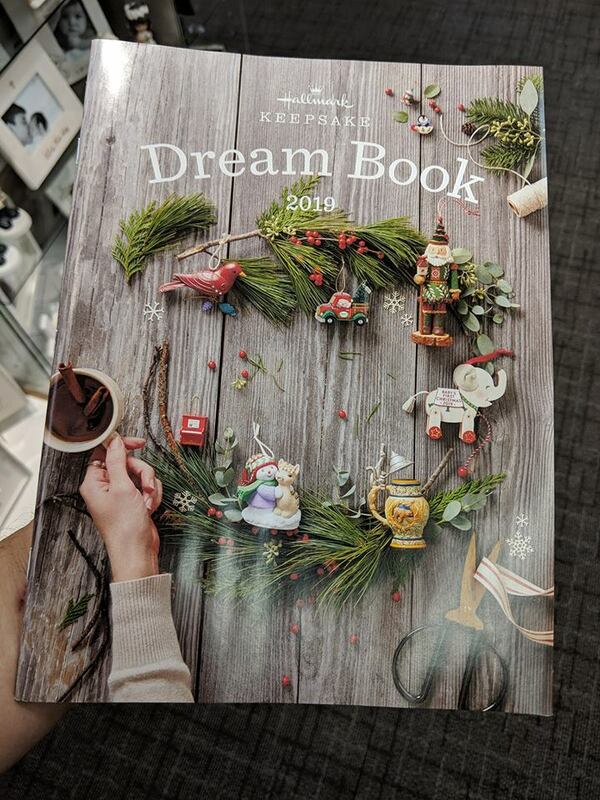 2019 Dream Book! Celebrating the 46th year of Keepsake Ornaments - 46 years of artistry and magic, 8,800 unique Keepsake Ornaments, and over 100 different ornament series over the years. - 93 pages of beautiful 2019 ornaments + a wish list. - Large 8" x 10 1/2"